LeAnn Rimes, Eddie Cibrian, Greg Lawson et al. 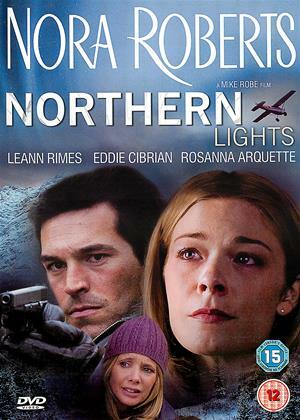 Meg Galligan (LeAnn Rimes), a bush pilot in a small Alaskan town, learns that the father she thought abandoned her when she was a child was actually murdered. Nate Burns (Eddie Cibrian), the new police chief just arrived from Baltimore and battling his own demons, works with Meg. As they fall in love, they must find the killer who is still among them.